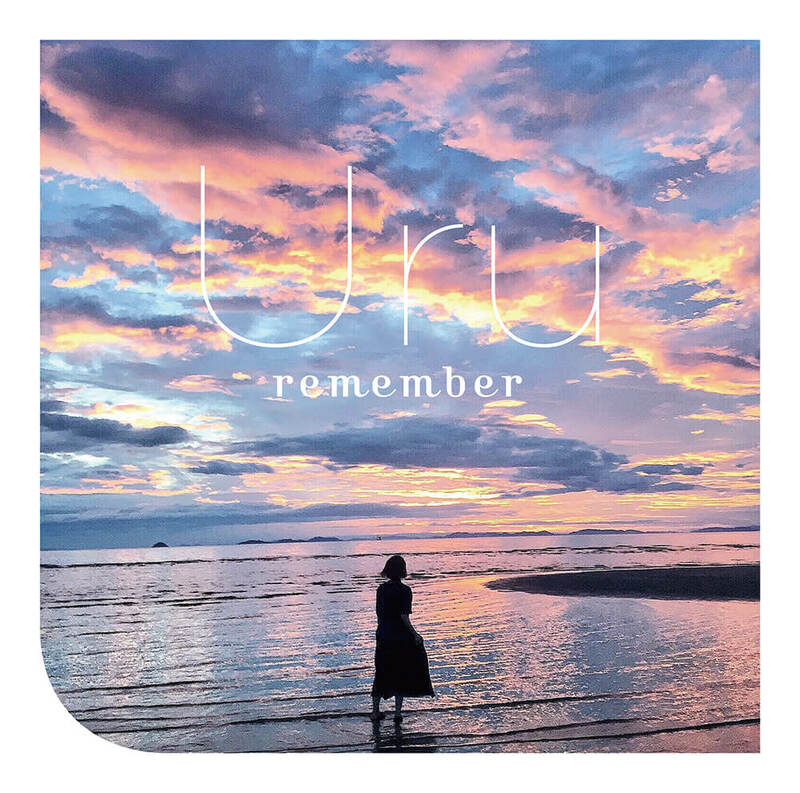 Uru will release her new single remember on September 26. The artwork for the single has now been unveiled. This marks the J-pop singer’s first release since her first album Monochrome dropped in December last year. It is also her 6th single to date will serve to decorate the set-list of her second concert. 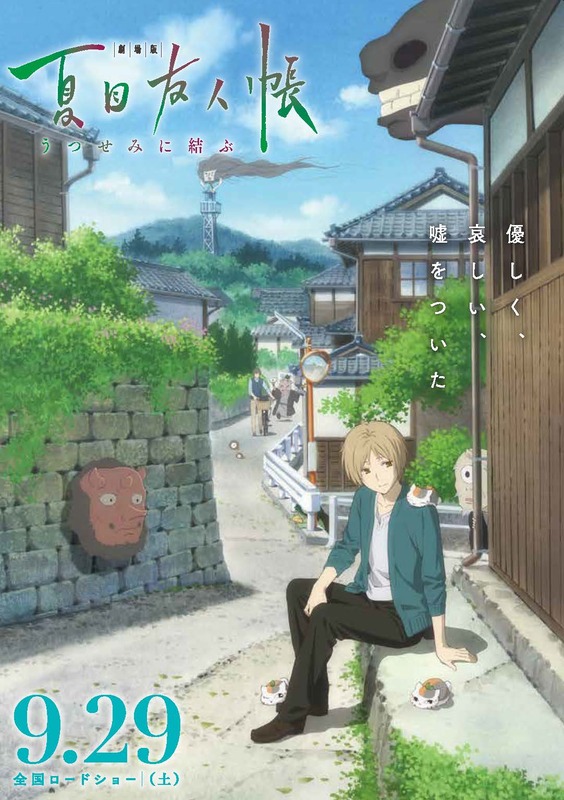 The single will be used as the main theme song for the upcoming anime film Natsume’s Book of Friends The Movie: Tied to the Temporal World which is based on the manga and anime Natsume’s Book of Friends by Yuki Midorikawa. 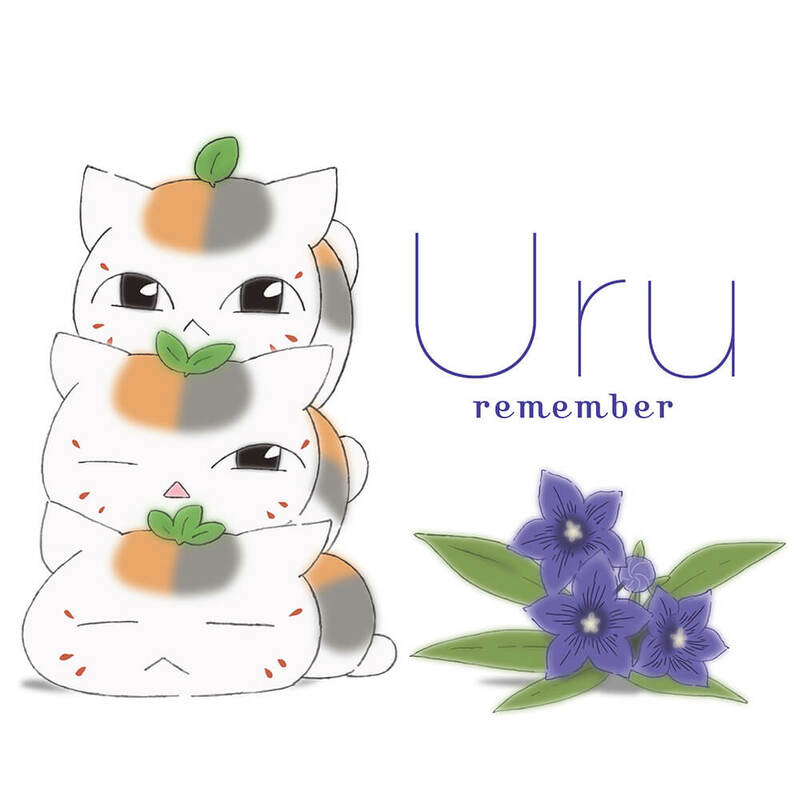 remember will be released in two versions: a limited pressing anime edition and regular edition. The anime edition features original artwork of the popular characters of Natsume’s Book of Friends, including the cute Nyanko-sensei from the movie who can divide himself into three cats. Shiori Iwakura, a photographer gaining attention on Instagram, was in charge of the single’s regular edition artwork. The photo evokes the feeling of the end of summer with a beautiful moment caught of the stretching horizon on an ordinary day. It reinforces the images brought to mind by the song even more. Iwakura also took the most recent artist photo of Uru which was released the other day. It’s a nostalgic portrait that was taken during a photo session in Kagawa Prefecture. Since her debut, Uru has sung about the workings of the heart like its gentleness and the joy felt in everyday life, as well as the transience of existence. remember covers a variety of feelings including encounters with special people―something that anyone must have experienced―and the sadness and loneliness when separated from them, and the memories of them that continue in your mind when parting from them, which is mixed with emotions like love and warmth, knowing that it isn’t goodbye. The song shows that Uru has taken a big step forward as both a singer and songwriter. The single also includes the songs Gomen ne., an upbeat song by Uru, as well as a new recording of her famous cover of Masayoshi Yamazaki’s One more time, One more chance which she uploaded to YouTube before her debut, and a cover of Freesia, the ending theme for Mobile Suit Gundam: Iron-Blooded Orphans. The future is looking exciting for Uru as she goes on to grow and expand her musicianship. Next » Get the ending theme song collection album for anime Strike Witches! Get the ending theme song collection album for anime Strike Witches! Goku, Frieza, Luffy & Other Popular Characters Turn Into Rubik’s Cubes!